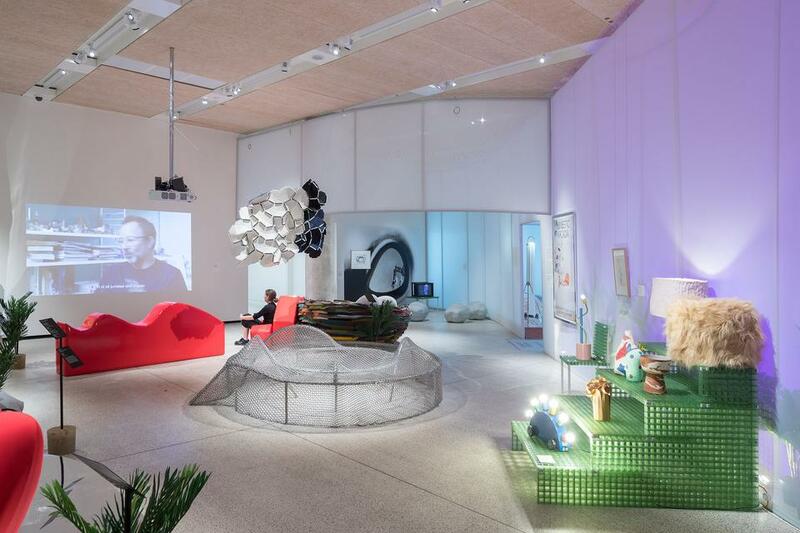 The ‘home of the future’ has long intrigued designers and popular culture alike. 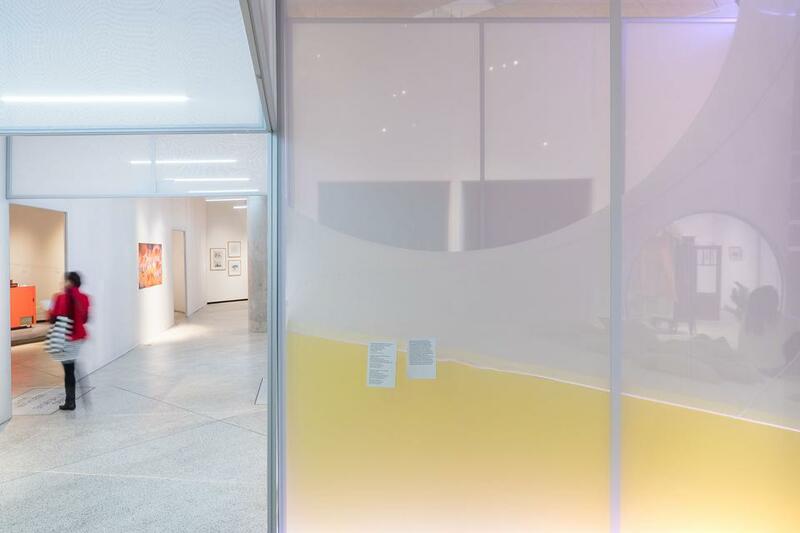 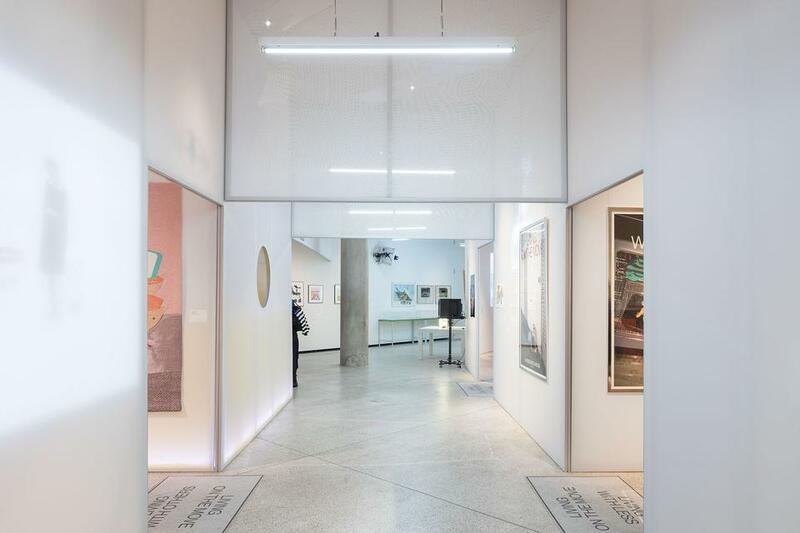 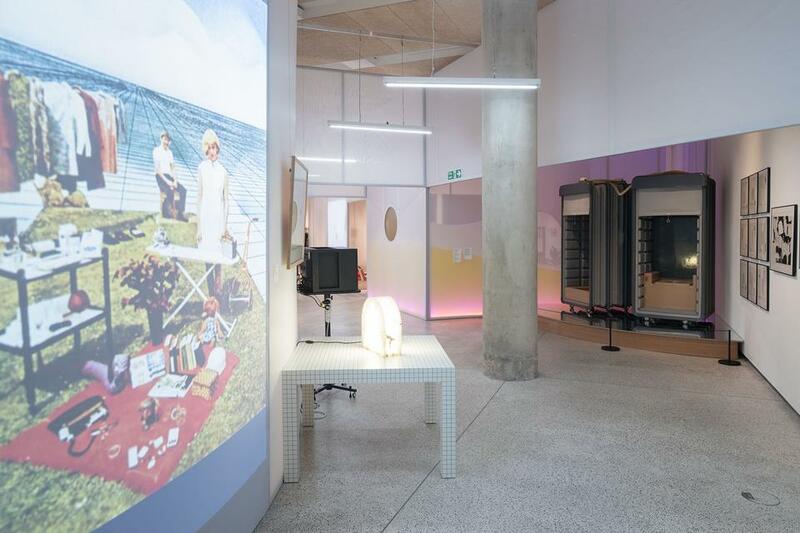 Designed by (SO – IL), Home Futures explores yesterday’s visions of the future – as avant-garde speculations are displayed alongside contemporary objects and new commissions. 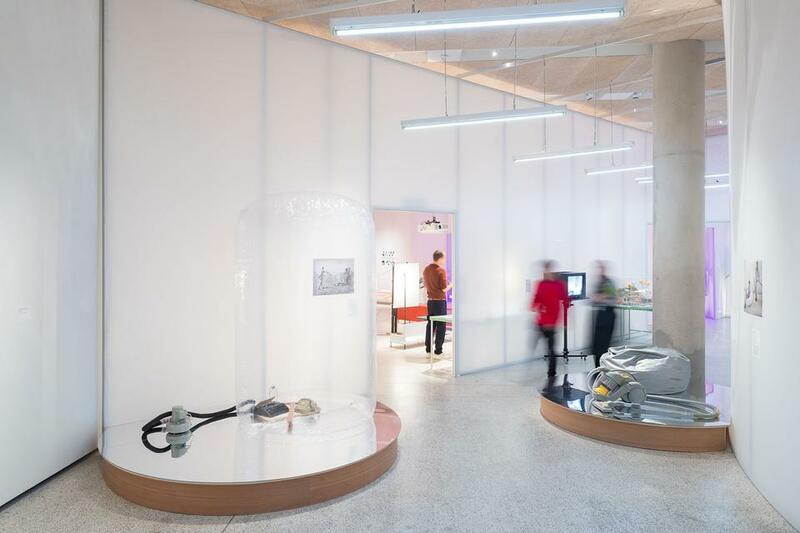 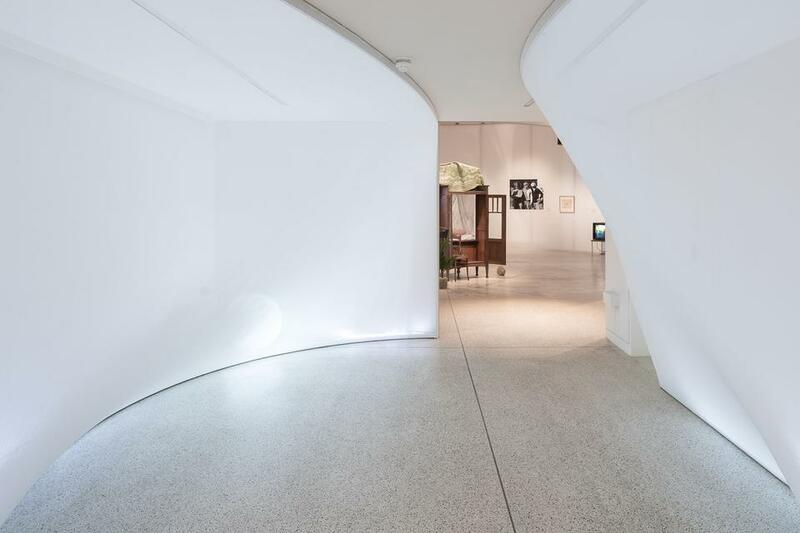 Featuring more than 200 objects and experiences to trace the key social and technological aspirations that have driven change in the home, this exhibition displays historical notions of the mechanised and compact home alongside contemporary phenomena such as connected devices and the sharing economy.